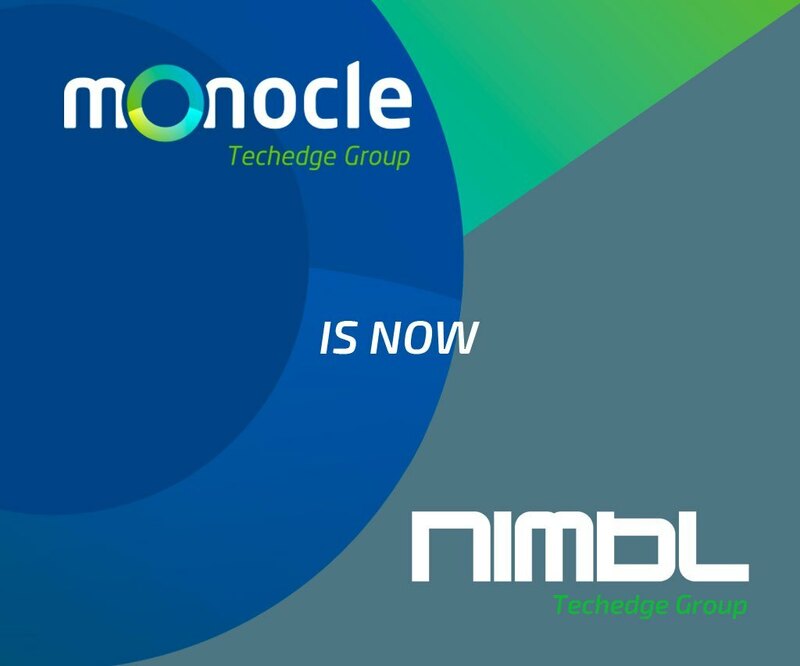 Chicago, January, 22 2019 – Techedge Group, a global digital strategy and business solutions consulting company, is proud to announce that all of its North America subsidiaries Techedge USA, Monocle Systems and NIMBL will operate under the brand “NIMBL, Techedge Group” effective as of February 1st 2019. The new go-to market strategy is a reflection of the company’s evolution in North America, where it has grown substantially over the past several years both organically and through merger and acquisitions which include NIMBL, based out of Denver, and Monocle Systems out of Philadelphia. NIMBL has already realized an unmatched level of expertise in providing its North American clients and partners support in the exploration, implementation, and optimization of digital business models and technologies such as Industry 4.0, Customer Experience, Machine Learning, Advanced Analytics by leveraging a diverse portfolio of solutions that include SAP S/4HANA (both on-premise and in the cloud), SAP Cloud Platform, SAP Leonardo as well as platforms such as AWS, Google Cloud Platform and Microsoft Azure. As it progresses forward with its new go to market strategy, the company aims to continue to expand its offering, exploiting its diverse industry and technology expertise to deliver new digital solutions. 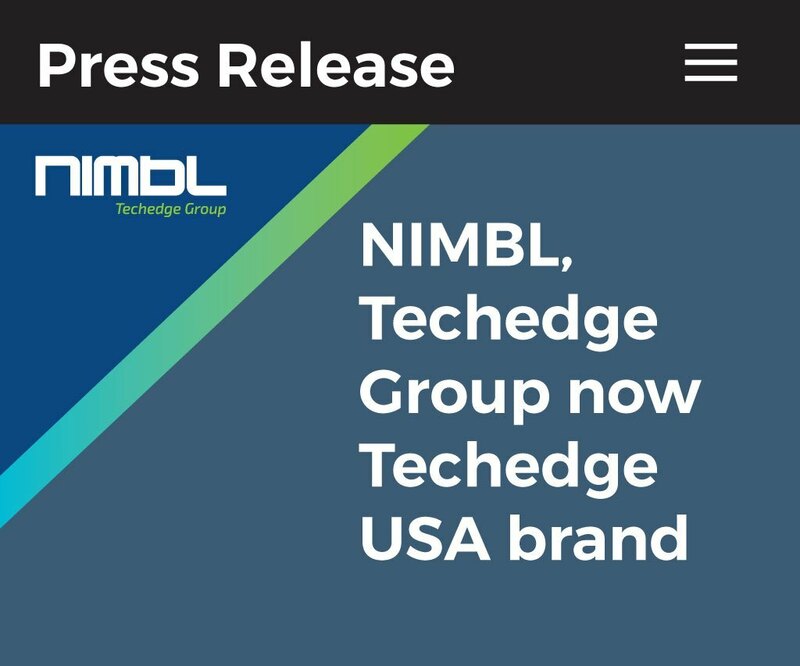 NIMBL will serve as the North American brand of its parent company, Techedge S.p.A, a recognized International provider of business solutions and digital services with nearly 1,800 professionals and more than 20 offices worldwide. In this, NIMBL will be able to further empower its clients by providing global insight and support.